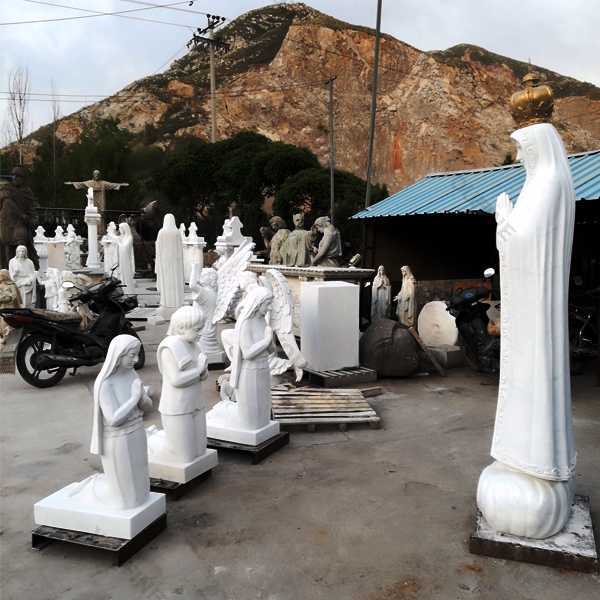 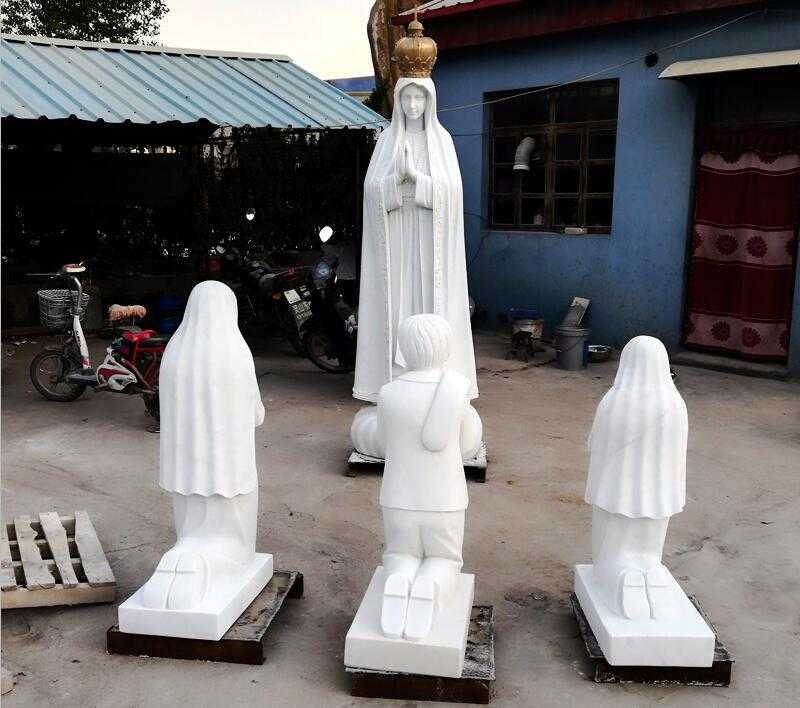 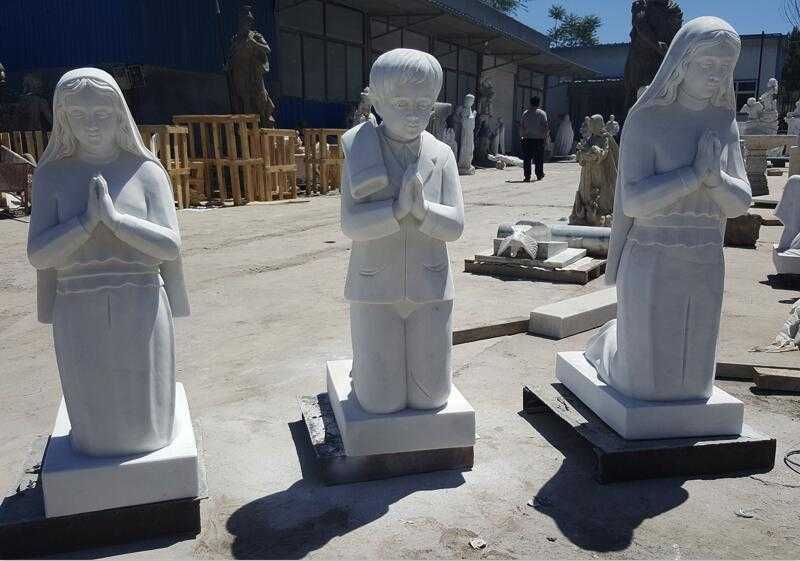 We made the white marble Fatima and Three Shepherds Children statues for our Singapore Client,Mr.Lawrence.He buy this set of the our lady of Fatima with three shepherds statues for the St.Joseph Church. 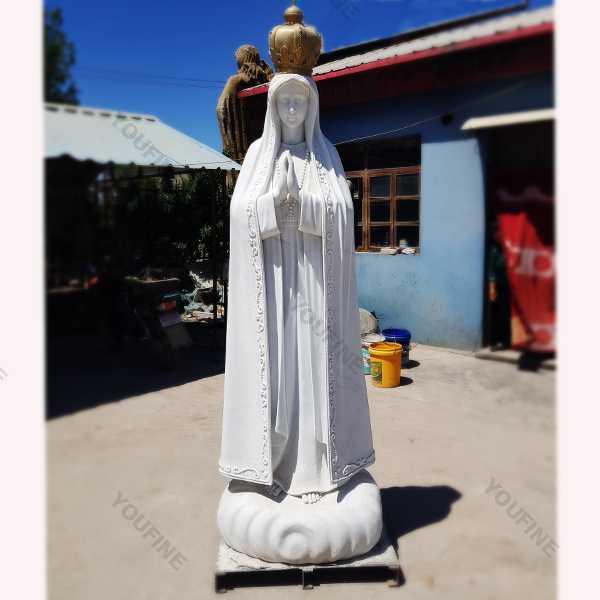 Fatima’s message was spread throughout the world after World War II,mainly through a pilgrimage to the Virgin statue of the Pilgrims,which began in 1947.The purpose was to bring the hope,peace and redemption of Fatima and the Virgin Mary to the thousands of people who might never have a chance to go on a pilgrimage to the French imam itself. 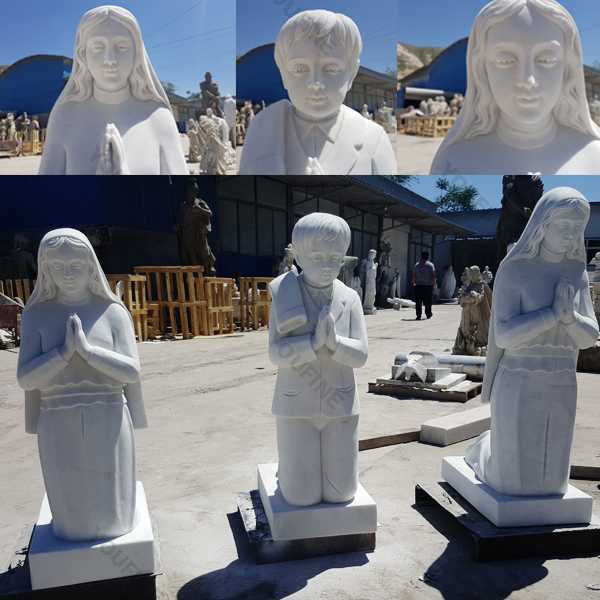 Each our lady of Fatima with three shepherds statues from our factory, the face of this statues must be fixed by Mr.Lv. 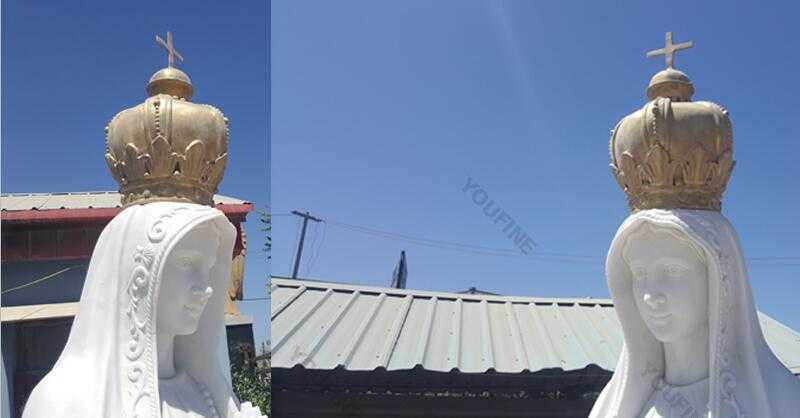 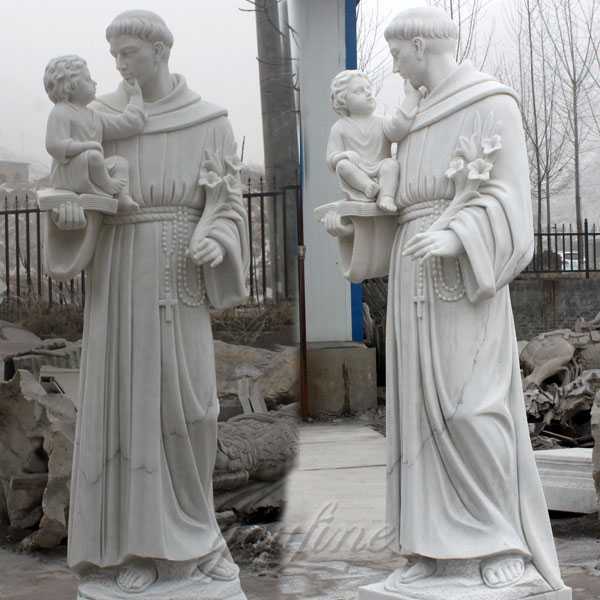 Because the face of the figure can directly express the inner feelings and spirits of the saint statues, also can show his Love for the Mother Fatima. 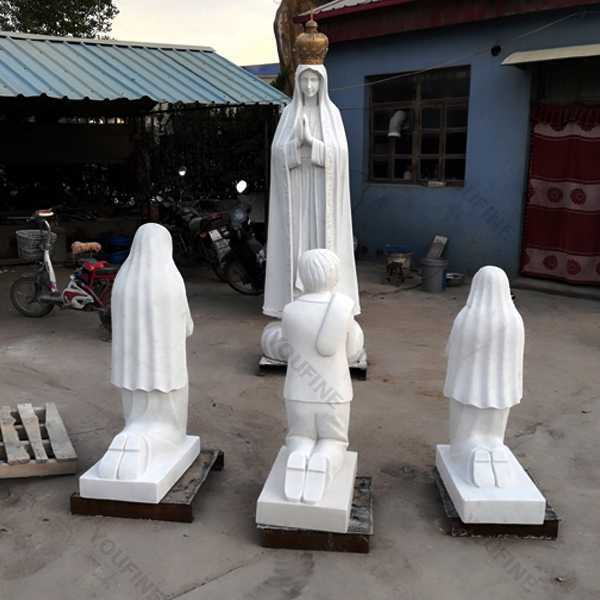 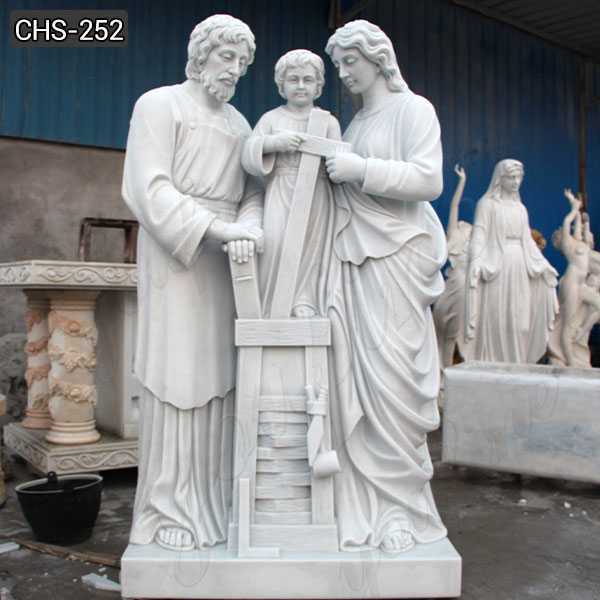 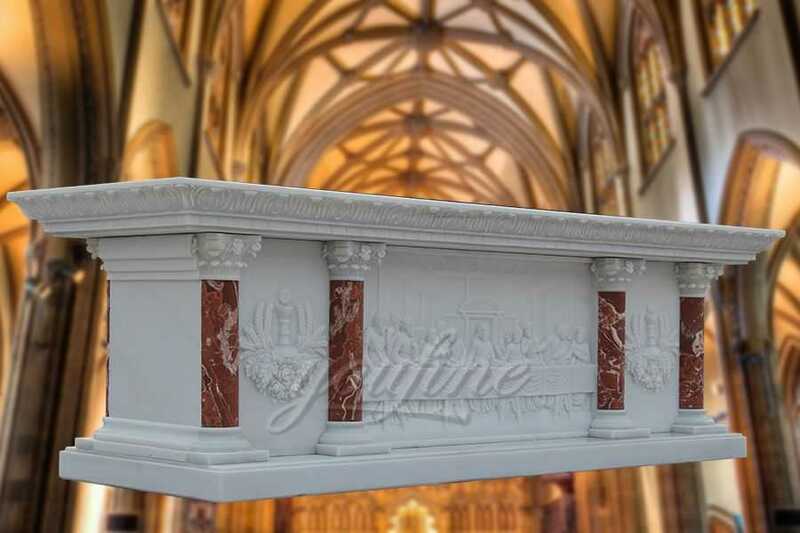 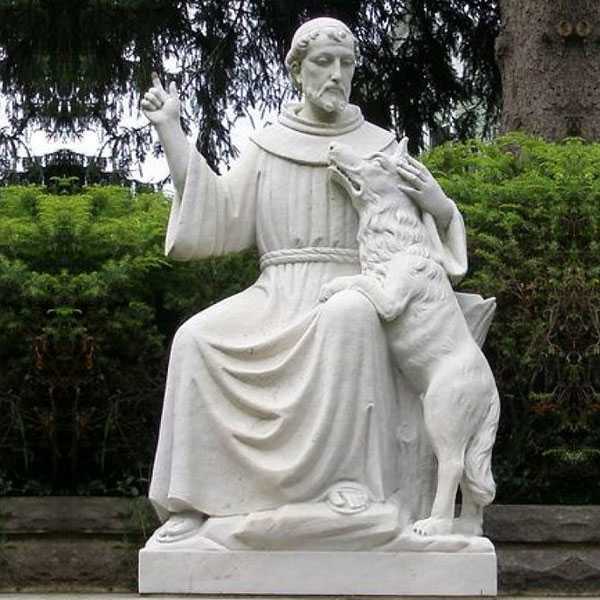 So if you are interested in our lady of Fatima with three shepherds statues,please contact with us right away,focusing on marble carving since 1983,is your reliable supplier from China !